PRSA Foundation – Rising talent. Raising diversity. 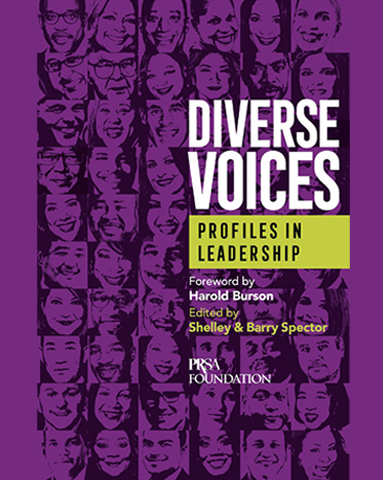 Diverse Voices: Profiles in Leadership, is designed to help the communications industry better understand challenges faced by minorities in the field. 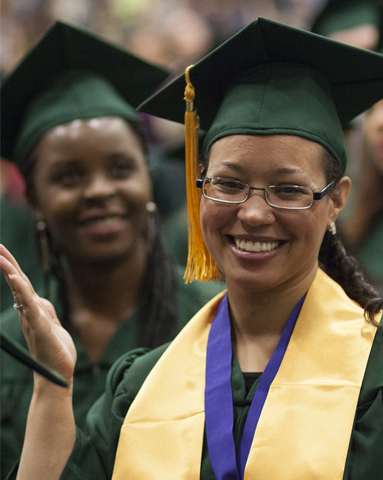 PRSA Foundation invests in the next generation of public relations practitioners with scholarships and grants for college students.